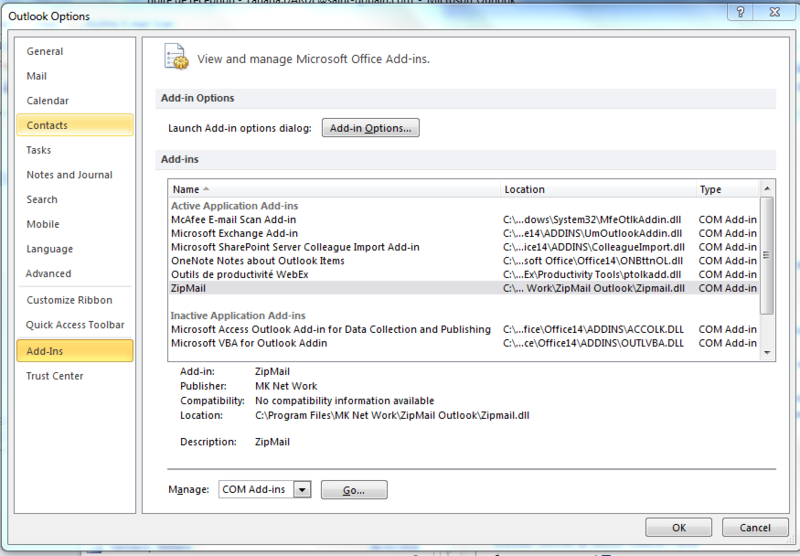 In Outlook 2007, go to the Tools menu, Compatibilty center. In the window that shows, click on "Add-ins" . Uncheck "SigiliumAddin" and restart Outlook.